The fresh waters of the Big Cypress Swamp, essential to the health of the neighboring Everglades, support the rich marine estuaries along Florida's southwest coast. 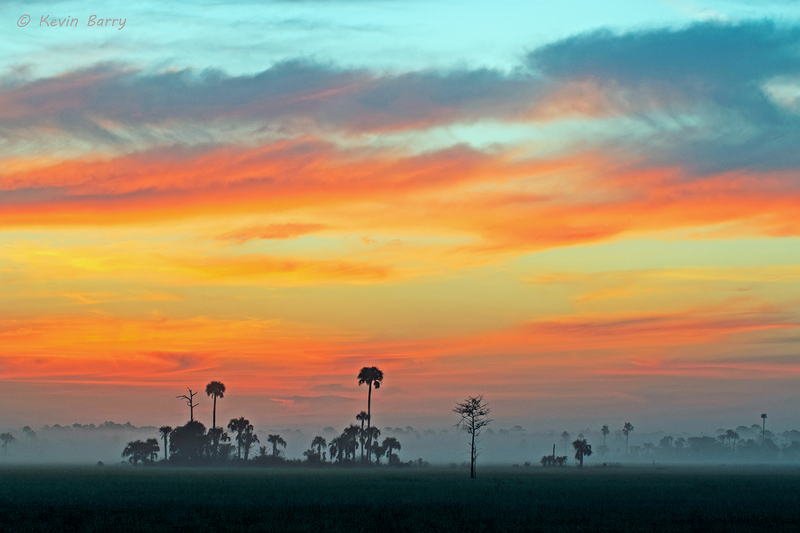 Protecting over 729,000 acres of this vast swamp, Big Cypress National Preserve contains a mixture of tropical and temperate plant communities that are home to a diversity of wildlife. Photo © copyright by Kevin Barry.